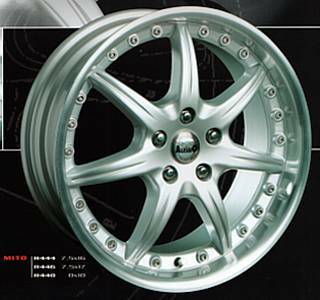 The Alessio custom alloy wheels have been phased out (discontinued). Only limited quantities of single wheels and accessories are available. 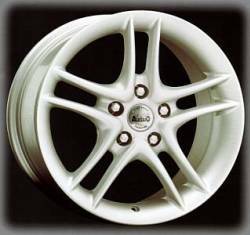 If you are looking for a complete set of custom wheels for your vehicle, we suggest checking out our complete selection of Quantum custom wheels.